The high quality of our training courses has been audited according to the latest findings in adult education and verified by Weingarten University of Education. Our trainers are experienced professionals who constantly keep their knowledge base up-to-date. They know what is needed from practical experience and regularly take part in training to improve their technical knowledge and teaching skills as part of their own professional development. All our speakers have achieved their CMSE® - Certified Machinery Safety Expert (TÜV Nord) certification. 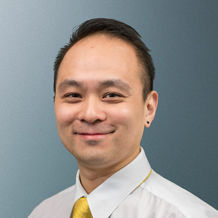 Renald is a Safety Services Engineer at Pilz Australia and is a trainer for Pilz products such as PSS 4000 and PNOZmulti. He possesses experience in industrial automation, standard and safety control system programming, testing and commissioning. The main focus of his training activities are the configurable safety controllers, programmable controllers and the principles of safety technology. His experience in the field of control technology is based on his work as a project engineer, programmer and commissioning engineer. As well CMSE® Renald also holds a Certified Functional Safety Expert (CFSE) qualification. Serg is a trainer and consultant specialised in the field of machinery safety. He brings a wealth of experience in safety automation and consulting services to our training. 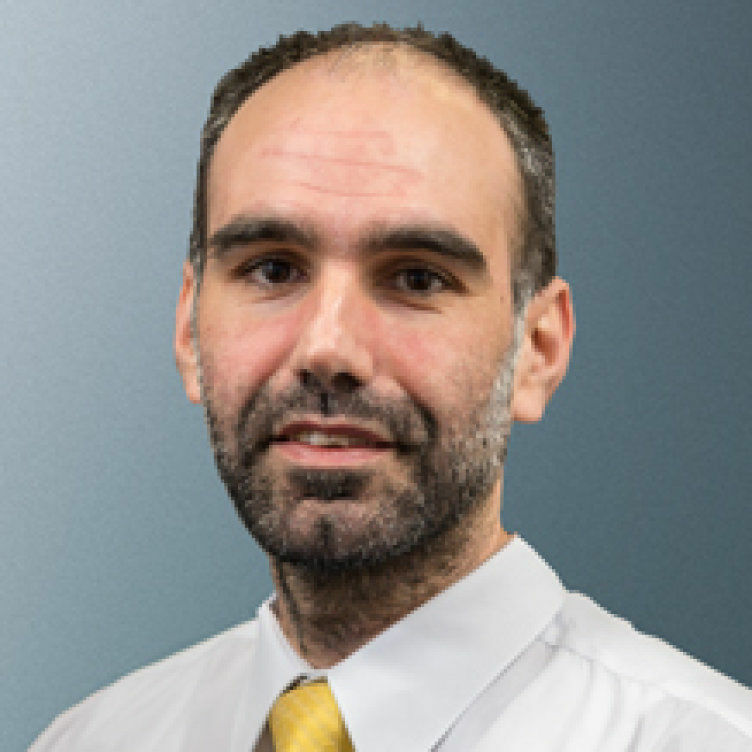 Serg has completed a MSc in OHS and Environmental Management at UWS and is abreast of the latest changes in WH&S legislation and trends in machinery safety. He also teaches the certified machinery safety expert course certified by TÜV NORD, which forms part of our product-neutral training. He is very much a people person and is particularly keen on mutual and interactive learning. Sergej is a Safety Services Engineer at Pilz Australia. He possesses experience in industrial automation, standard and safety control system programming and project management. Sergej has been involved in key projects in assessing and determining the adequate risk reduction measures of plant and machinery in accordance with WHS Legislation and Australian standards. 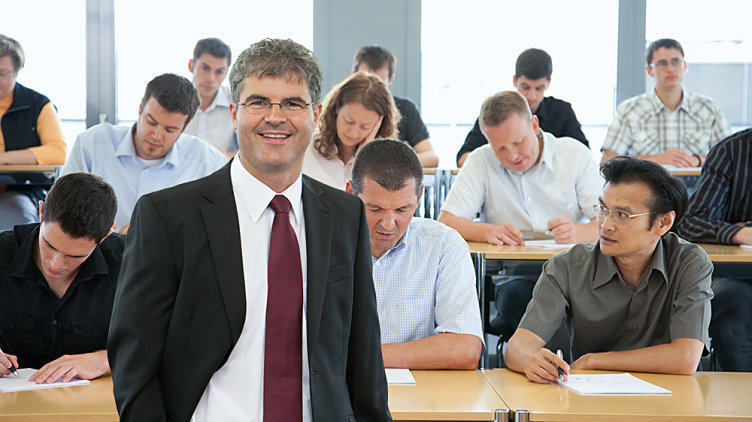 He also teaches the certified machinery safety expert course certified by TÜV NORD, which forms part of our product-neutral training. He especially enjoys communicating practice-orientated knowledge to those attending his courses. 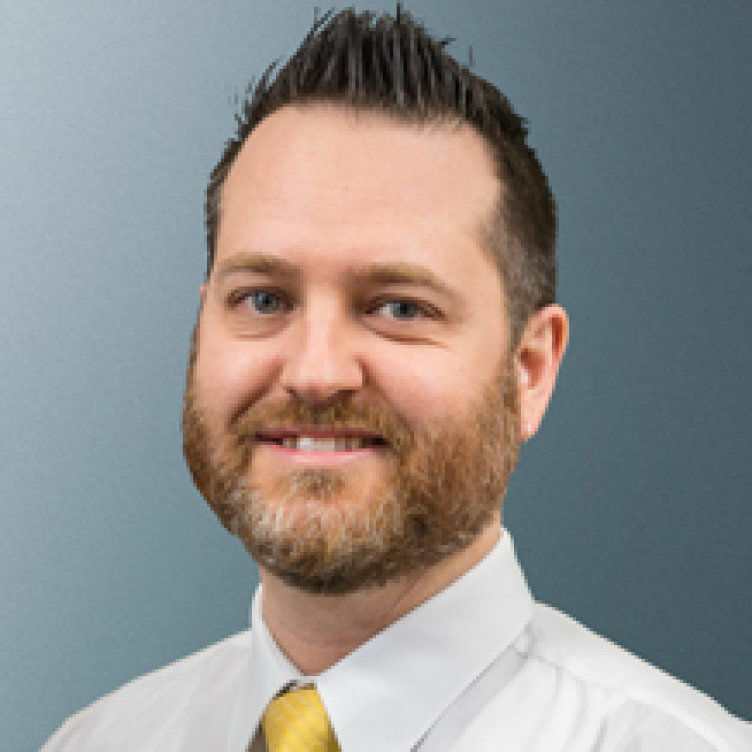 Adam is a trainer for Pilz products such as PSS 4000 and PNOZmulti. 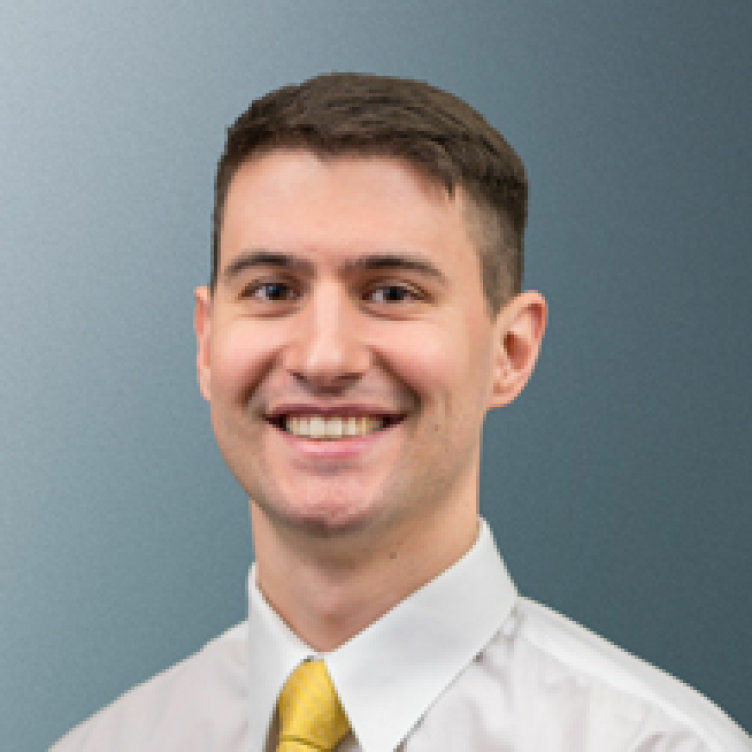 Adam’s experience includes safe circuit design and programming with Pilz PLCs and safety monitoring relays across a wide variety of industries including automotive, steel, food & beverage and burner management. As Technical Support Manager he is responsible for technical support and also the internal and external training elements of Pilz’s products and software range. Adam also writes technical articles on both product and standards/regulations, provides technical presentations and is involved in marketing and website design. 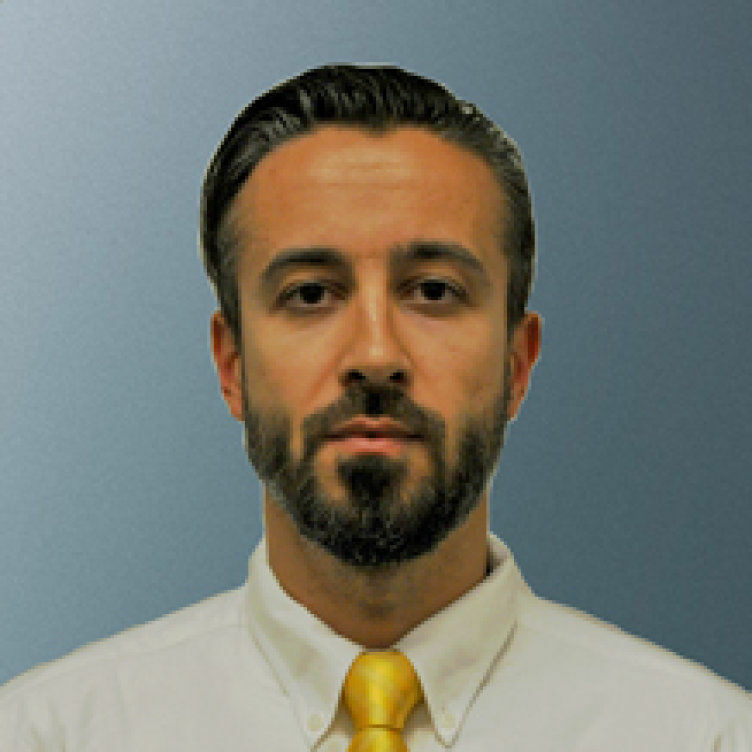 Pedro is the National Services Manager at Pilz, responsible for Training, Consulting and Engineering Services. As group leader, he works with his team to create and deliver training courses related to machinery safety. He has wide experience and knowledge in Engineering and Industrial Organisations leading several projects in different sectors (automotive, paper, metal forming, packaging, press, plastic & rubber, robots, steel & aluminium and food & beverage). He specialises in automation, electrical installations and safety applications. Pedro has many years of experience working with ISO and European Standards for machinery, regarded by many as ‘world’s best practice’.